This year, we had the opportunity to help one special family. From books to balls, socks to snowsuits, and toy cars and trucks to stuffed animals that sing and count, nothing could bring us more joy then to provide a Christmas for a single mom and her three boys. 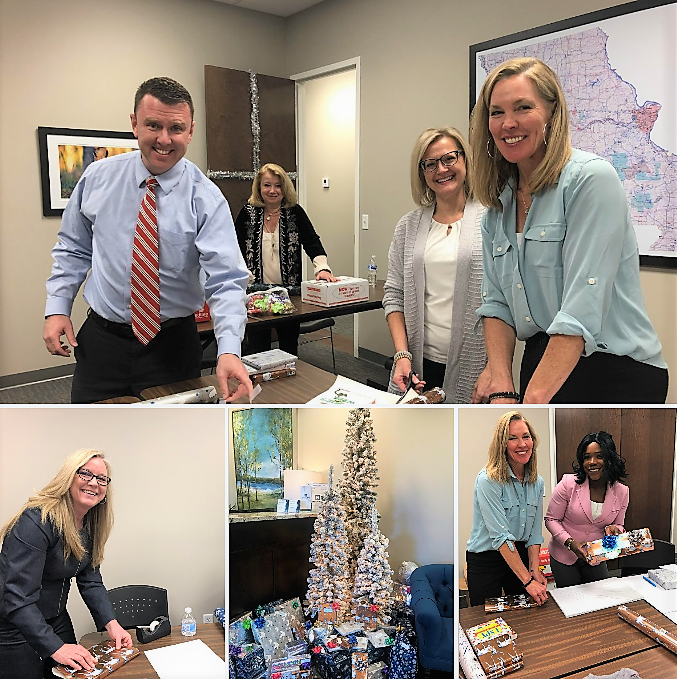 Our Christmas workshop was a great experience for our team with lunch, laughs and a little friendly gift wrapping competition.